This was such a great experience. The instructor was very kind and knowledgeable and it was so relaxing. 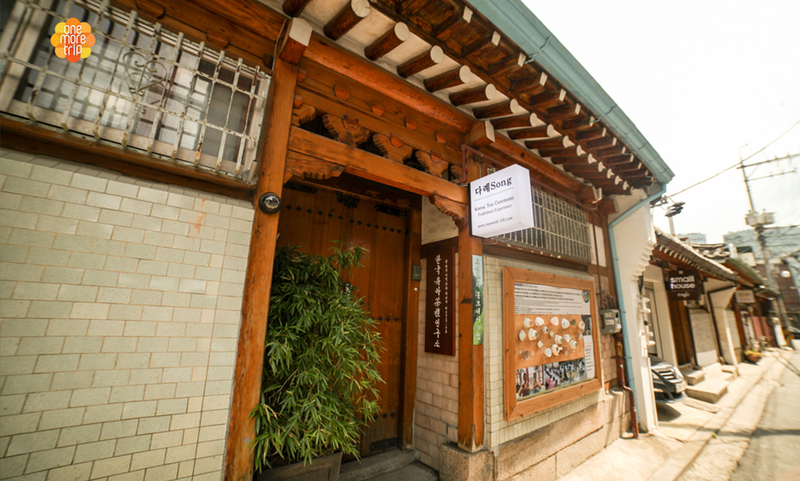 The tea center is in the middle of a really beautiful hanok village as well. Well worth the trip. I love tea and this experience was truly wonderful. 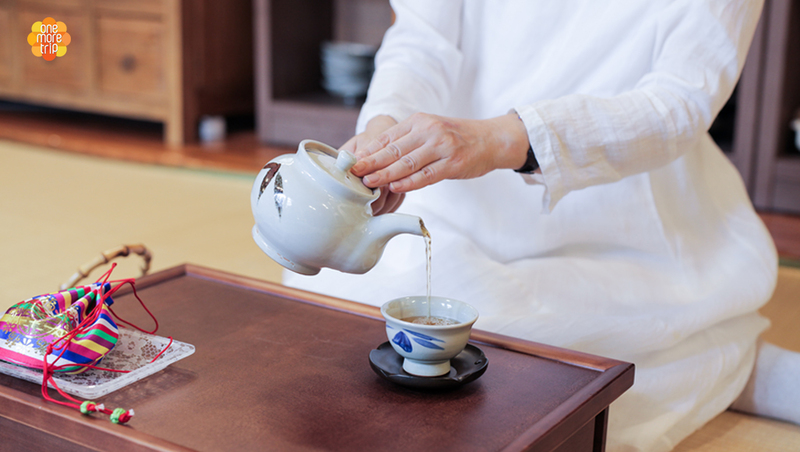 The tea professor has been practicing tea ceremony art for decades and we learned so much. First, we made traditional tea cookies, then learned how to prepare the perfect matcha. 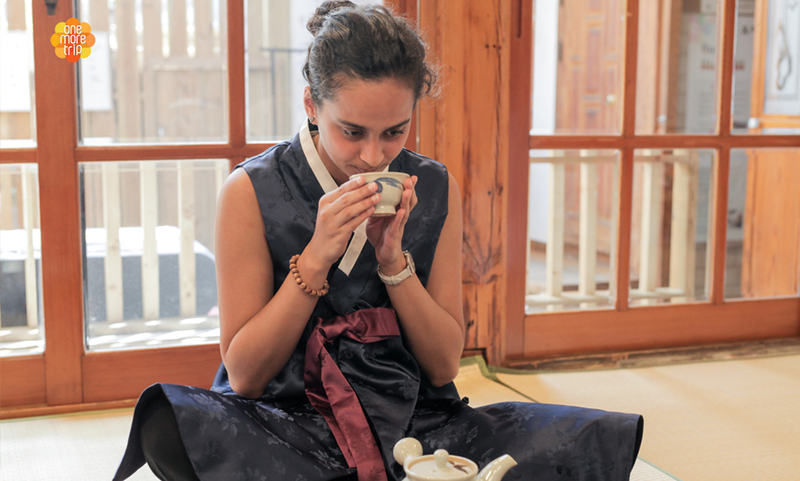 The main part of the activity involved the actual tea ceremony; i.e. where to place the utensils, how to hold the cup and teapot and how to pour the tea, etc. 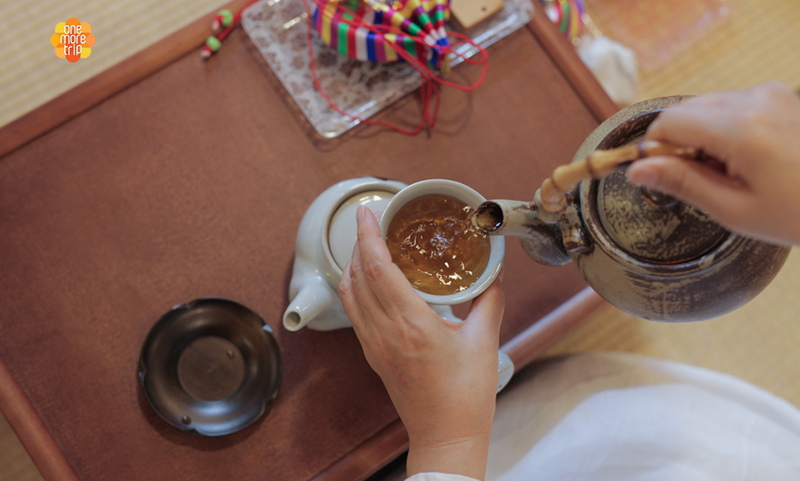 I really recommend this activity to anyone interested in tea and Korean culture! I went here together with my friend and it was really an amazing experience. I’ve been living in Korea for about 2 years now and i thought it would be a normal tea ceremony as first but the lady shared with us many things about the history and the proper procedure for the tea ceremony which was really nice. It was also an uplifting atmosphere and i left the place feeling uplifted. 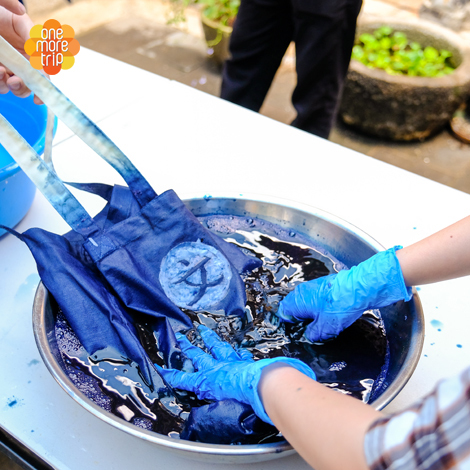 Truly an amazing experience and you should try it too ???? It was a wonderful experience! Professor Eunju Seo was very friendly and well-prepared for the lesson. She was very patient and always smiling. 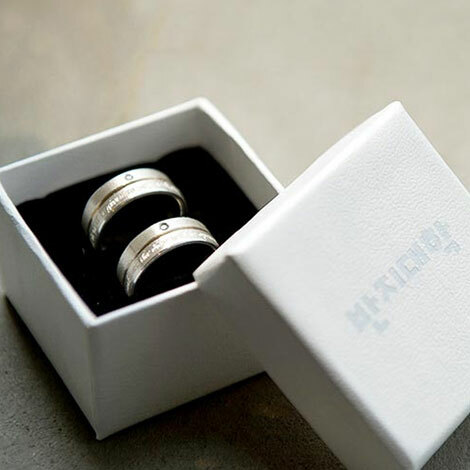 She is very passionate about Korean culture and the meaning and spirit behind tea ceremony. It was very interesting to learn about the deep and inspirational meaning behind each action and step of the tea ceremony. I felt very calm throughout the ceremony and it was truly a healing experience for me. I was mesmerised be the grace and meaning of the tea ceremony. It is truly a culture to be passed on to many people as possible, from generations to generations. 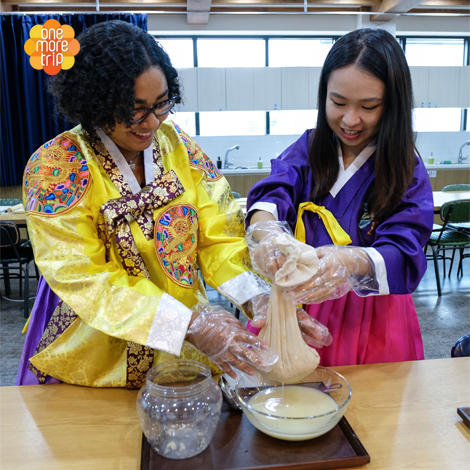 From the lesson, we got to try traditional Korean snack and yellow tea and even get to experience making the snack ourselves. It was very interesting and fun! It was stress-free and I really enjoyed the process. We really appreciate the kind gesture and hospitality we received. Highly recommended! One of my favourite experience! ???? 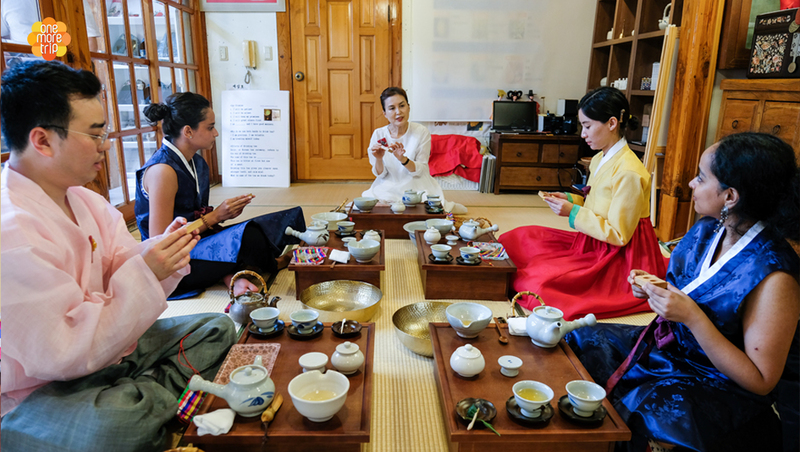 Participating in the traditional Korean tea ceremony with professor Eunju Seo was a lovely experience. I enjoyed my time and was able to better understand the Korean culture. 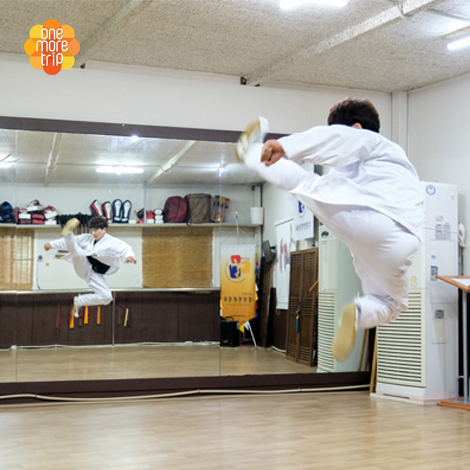 Professor Eunju Seo is a professional with over 20 years of experience of showing the traditional Korean culture. 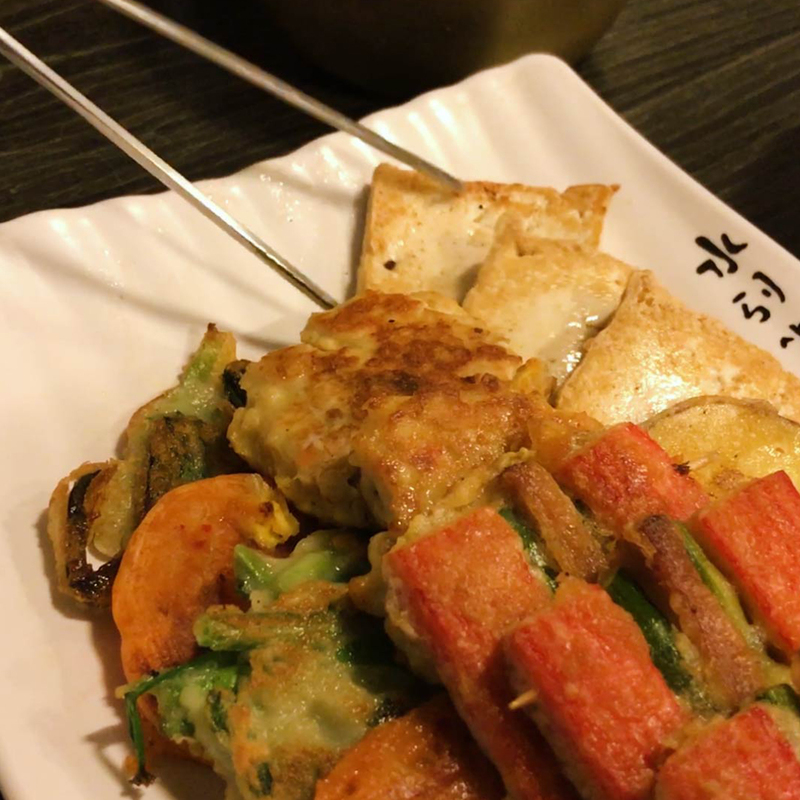 The experience combined traditional Korean clothes, food and etiquette. I love the ceremony’s mantra before drinking tea: I am precious. I am valuable. I am treating myself today. I was able to relax and fully enjoy my day. 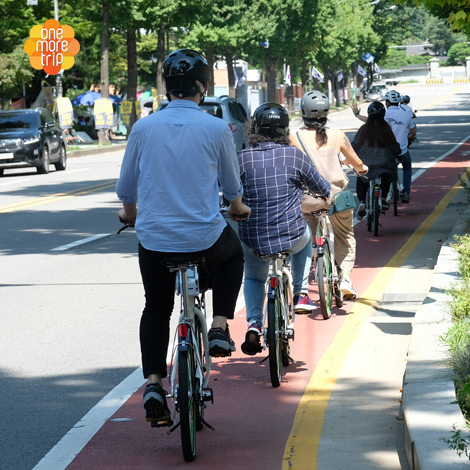 I highly recommend this class to anyone traveling around Seoul. 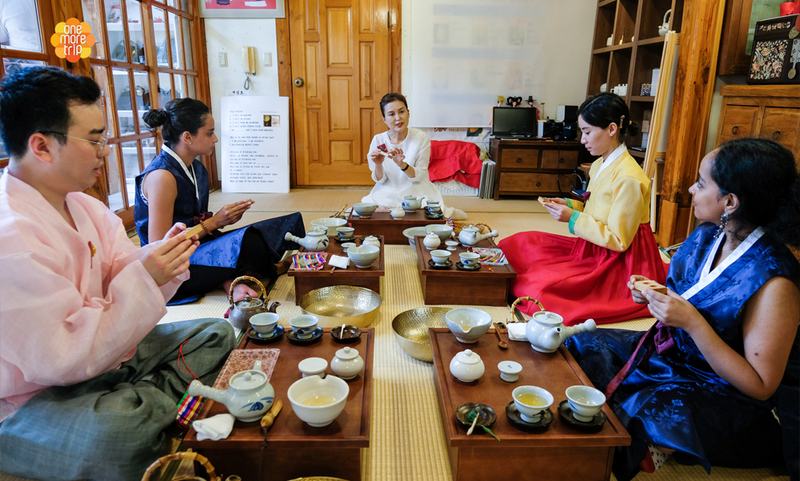 Master Seo have shown us not only the old way of Korean tea ceremony but also the way how Koreans do hosting through tea ceremony. 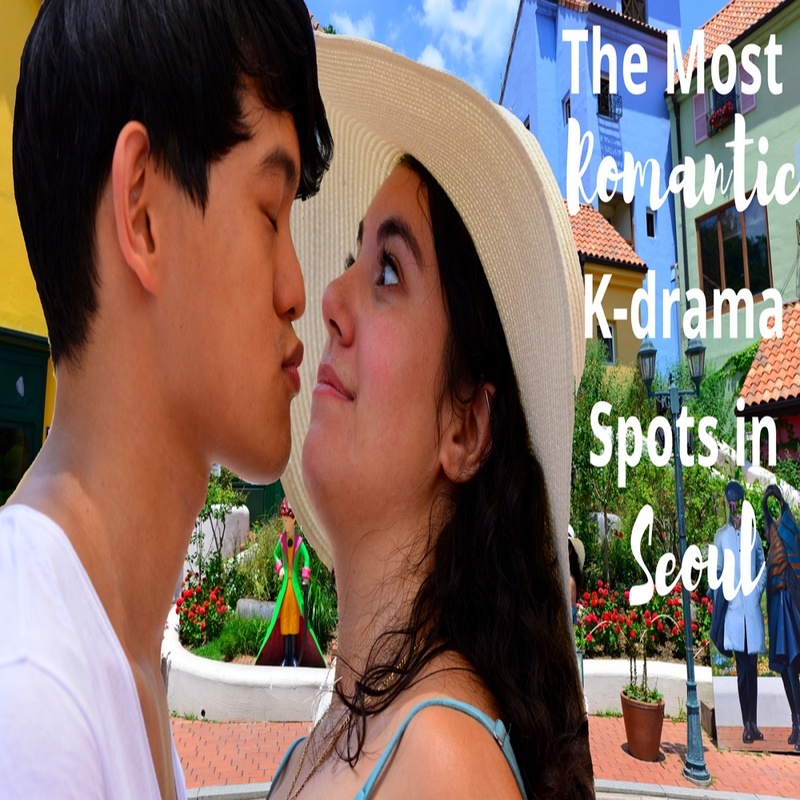 I’d recommend this experience to anyone in Seoul!! The tea ceremony was as described a step back from fast pace life. A really calming experience with lots of historical information from a great teacher. We had a very warm welcome and would recommend this experience to anyone who has an interest in Korean history.